You can now print your own prepaid UPS labels from your clinic or home; anywhere you can find a printer! 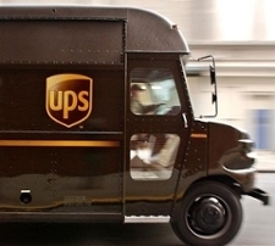 Better yet, UPS will pick up your packages at your desired location for no additional charge. We will simply pass on our contract pricing, per individual package, directly to you without a markup. Complete the WSVL Inbound Shipment form at Shipping Label. The required fields are marked with an orange diamond (◊) and include Company/Name, Address, Telephone and Package Weight and Dimensions. If you prefer to drop off your package at a UPS location, or hand it to your local driver, you can hit the Submit button to access your label. Check the “Schedule a UPS On-Call Pickup” box at the bottom of the WSVL Inbound Shipment form. The original form will lengthen and will be auto-populated with the contact information you have already entered. You will want to verify all of the required fields are populated, which include Company/Name, Contact Name, Address, Telephone and Pickup Date and Time Range. You will then hit the Submit button to access your label and your request will be routed directly to UPS. 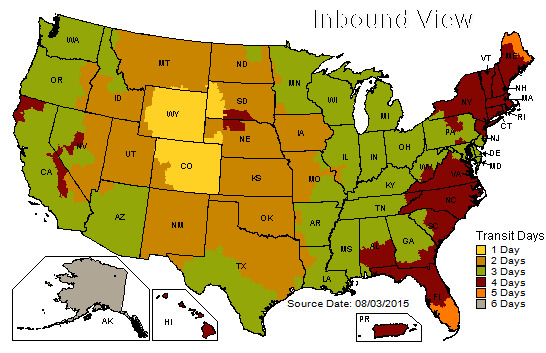 Use the provided Inbound View/Transit map to determine your best shipping service option. Most of Wyoming and Colorado, along with portions of South Dakota and Nebraska, will reach us overnight by choosing UPS Ground Service. Use the Calculate Time and Cost tool at UPS Calculate Time and Cost. This tool will help you decide if another service option (i.e. Next Day Air) will better meet your needs. Please note that this tool cannot display our contract pricing. You can enter your City/State/Zip Code, along with other factors, such as your Shipment Date, and see the results for shipping speed with the various service options. This is an easy tool that provides a wealth of information for making an informed service decision. Please note that while UPS does not currently deliver to us on Saturdays, we are looking into the possibility of getting this changed. Our weekly UPS bills will be reviewed and checked against our incoming accessions. Your account will be billed for your usage of our inbound account. We will simply pass on our UPS charge and will not markup the cost. 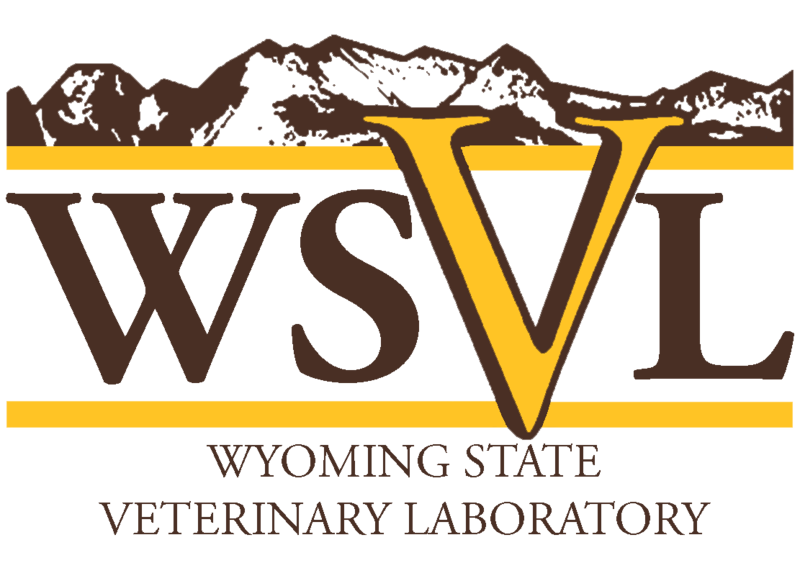 If you have any questions or concerns about this program, please contact Marjorie Jaeger at 307-766-9928 or vetrec@uwyo.edu.